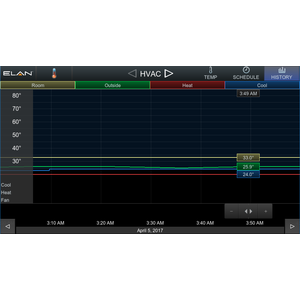 Most HVAC installations in the United States are easy as most thermostats utilise a universal standard and as such can be replaced easily by a 3rd party thermostat such as ELAN’s thermostat. 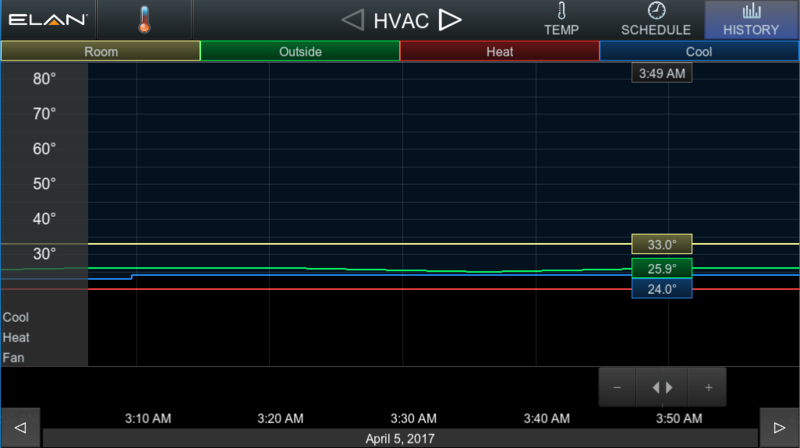 Unfortunately alot of HVAC manufacturers do not utilise this standard and have proprietary closed communications that are specific to that HVAC manufacturer. 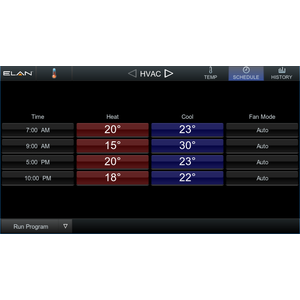 This makes it extremely cumbersome for ELAN dealers to source a reliable HVAC product and in many countries ELAN dealers do not even bother with HVAC integration because it is just too hard. 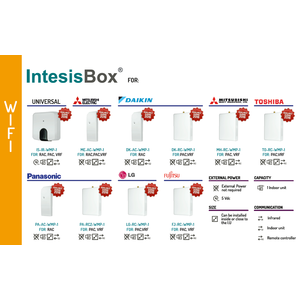 Luckily Intesis have released their range of IntesisBox wifi gateways. 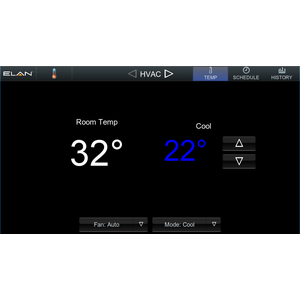 The IntesisBox allows you to easily integrate HVAC systems into ELAN by retrofitting the IntesisBox gateway into the existing indoor unit. 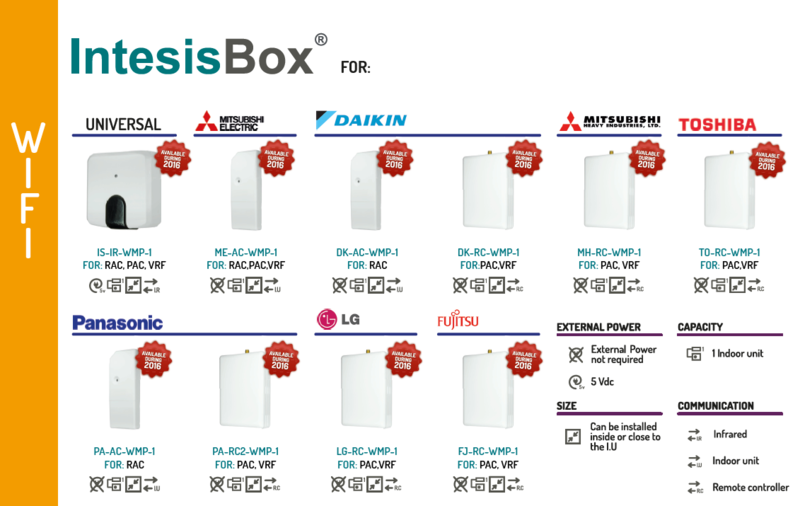 Intesis offer two gateway types. 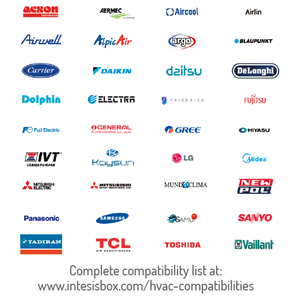 Specific IntesisBox’s are developed to communicate with the HVAC manufacturer’s proprietary communications protocol allowing for true real time bidirectional communication with the system. Universal IntesisBox’s are developed to offer compatibility with thousands of HVAC models through infra red and offer room temperature feedback via a sensor in the IntesisBox. 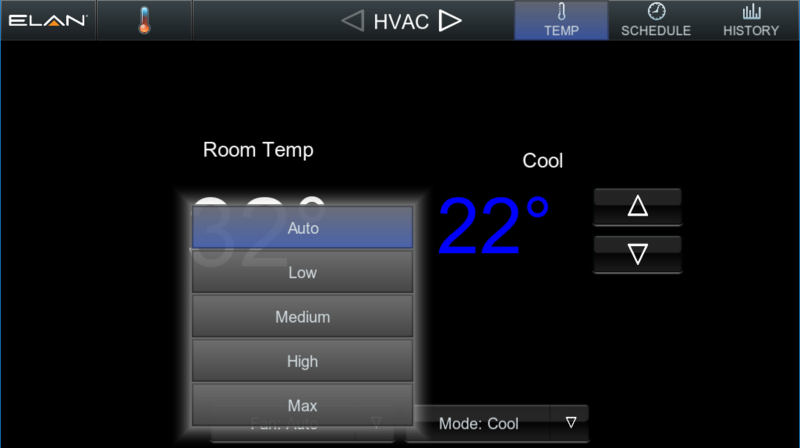 The universal model also provides feedback when the customer uses the original IR remote to control the HVAC system. 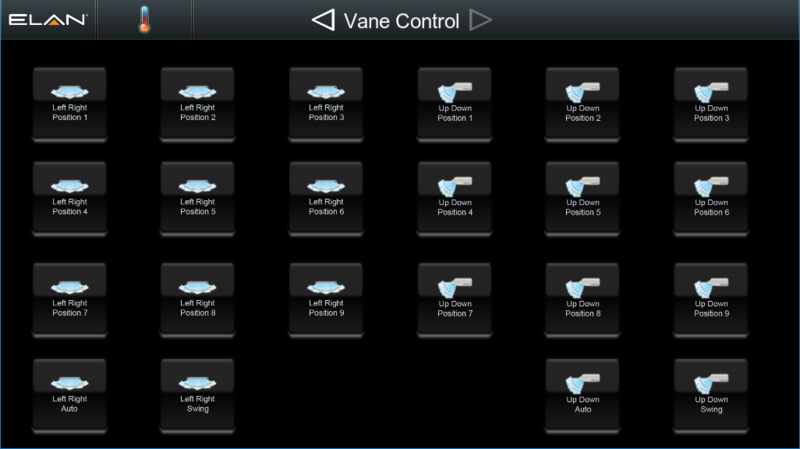 Chowmain’s IntesisBox driver for ELAN will work with all models of IntesisBox and will provide full two way control/feedback. 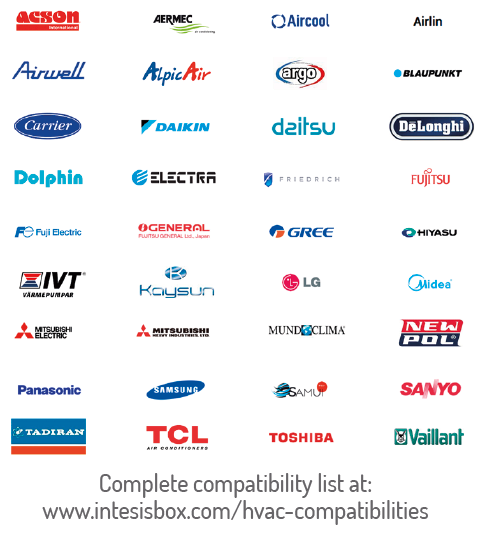 In Australia and New Zealand (and other countries) HVAC integration has been hard because HVAC companies do not utilise the honeywell based wiring that most smart thermostats like Nest and Honeywell use. 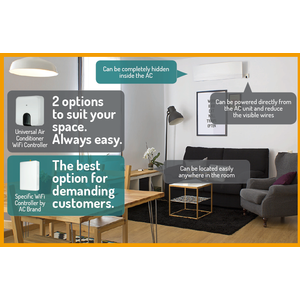 Split Systems have been extremely hard as traditionally they only offer IR or RF based remote controls. In the past we have integrated these systems by learning every combination of IR code however this is extremely time consuming. 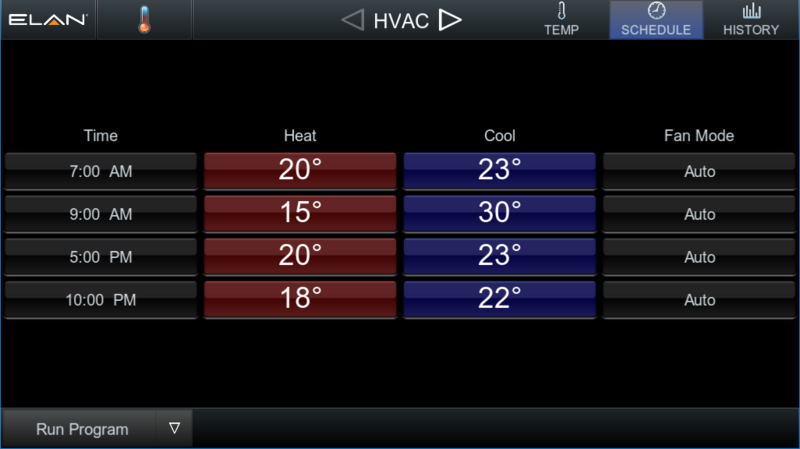 Also integration for ducted systems and VRF systems were hard because manufacturers have their own propriatary bus. 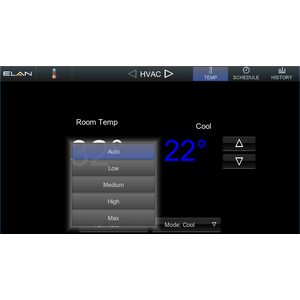 Now with the IntesisBox installers can now easily integrate HVAC systems into ELAN. 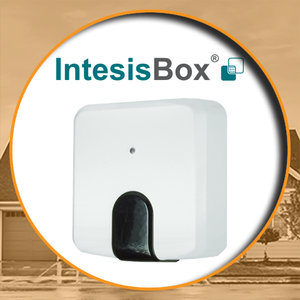 The IntesisBox is affordable unlike other solutions so the cost of integration per zone is extremely low. 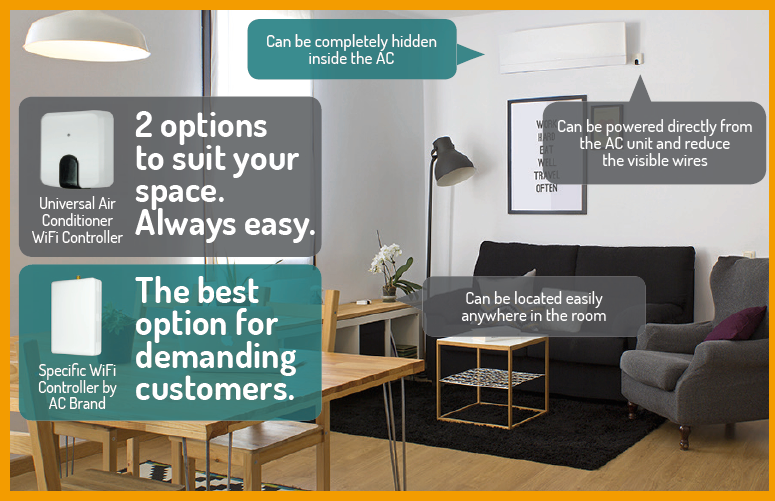 On top of that it communicates via wifi so dealers can now revisit old customers with compatible HVAC systems to upgrade their home automation system and integrate their HVAC systems without additional wiring. 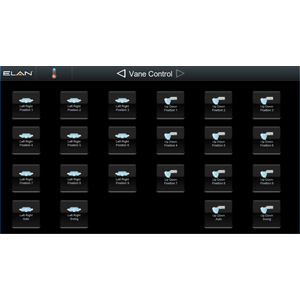 All Chowmain drivers for ELAN come with a 48 hour trial. This is activated once you add the driver to the project. No additional steps are necessary. New revisions of IntesisBox hardware require a ping to be sent to it to keep it alive. Changed from rounding down to rounding up for values. 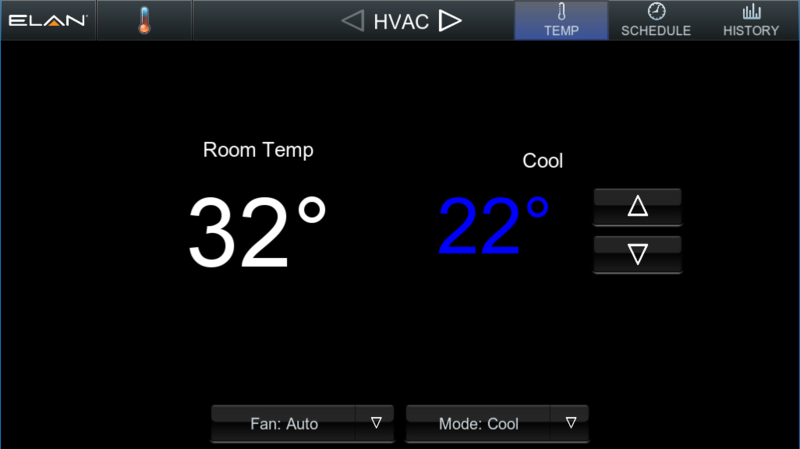 Updated to resolve issues with fan state feedback being sent too quickly to core.